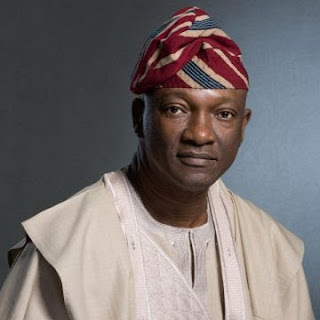 Jimi Agbaje, the Peoples’ Democratic Party, PDP governorship candidate in Lagos State has reiterated his resolve to turn Lagos State around for good even in a single term. 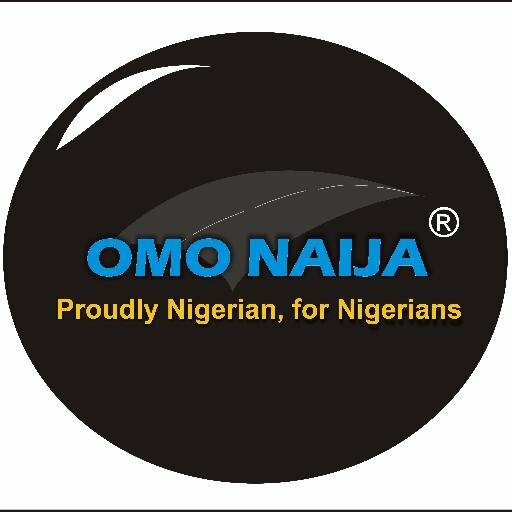 Agbaje who promised to re-invent the glorious days of the old Western Region under the able leadership of the late Chief Obafemi Awolowo who left an indelible mark in a short period, added that with vision and determination, nothing is impossible. Awolowo who will always be remembered for laying a solid foundation in education, agriculture, communication, trade and investment, real estate and human development, to mention but a few, did great things in a few years.